The Audio Content Fund is part of a total of £60m being offered across radio and TV, with £57m available for television programmes that target young audiences. 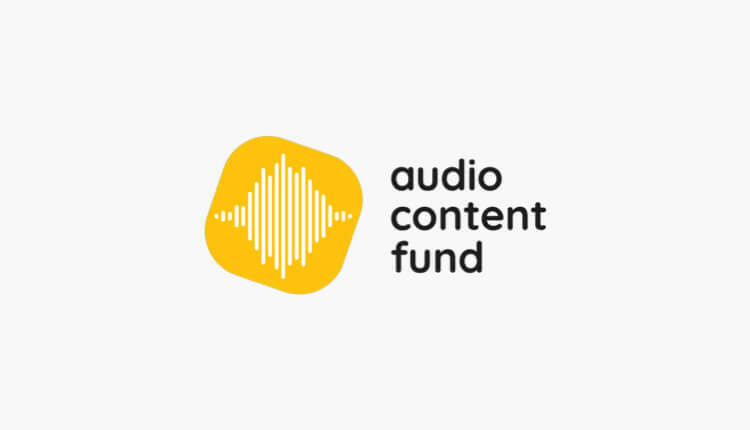 The Audio Content Fund will be used to produce distinctive, public service radio programming that is traditionally more difficult to support on a commercial basis. This includes programmes such as documentaries, comedy, drama and light entertainment. The first application round of the Audio Content Fund is open for four weeks – until midday on 29th April. For more information and to apply for funding visit www.audiocontentfund.org. “We’re really excited to start receiving bids for the Audio Content Fund. It’s going to be fascinating to see the great ideas the audio production sector has to offer, and where the fund can make a difference on the UK’s commercial and community radio stations. “Young people in the UK deserve high quality content that entertains, informs and reflects their experiences growing up across the country today.